Some of my best times in homeshopping were definitely at HSE24. 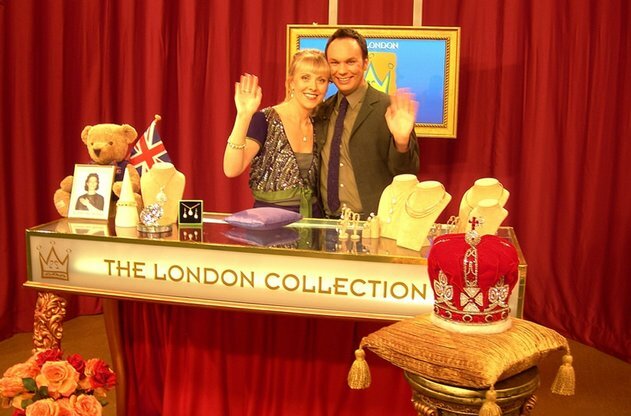 We had our own studio set, a wonderful buying team to start off with, nice show hosts and colleagues plus great sales! Prime Time! 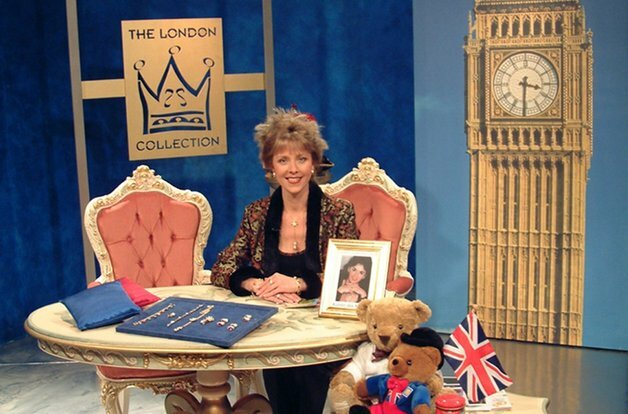 Here you see me before one of our jewellery shows in our London style TV set at HSE24. “Let’s wave!”, Christian Materne and I had a lot of fun during our lively TV shows in Ismaning near Munich. This beautiful promotional video was filmed at a small romantic palace in Bavaria. It was the perfect setting for my stylish fashion jewellery collection. 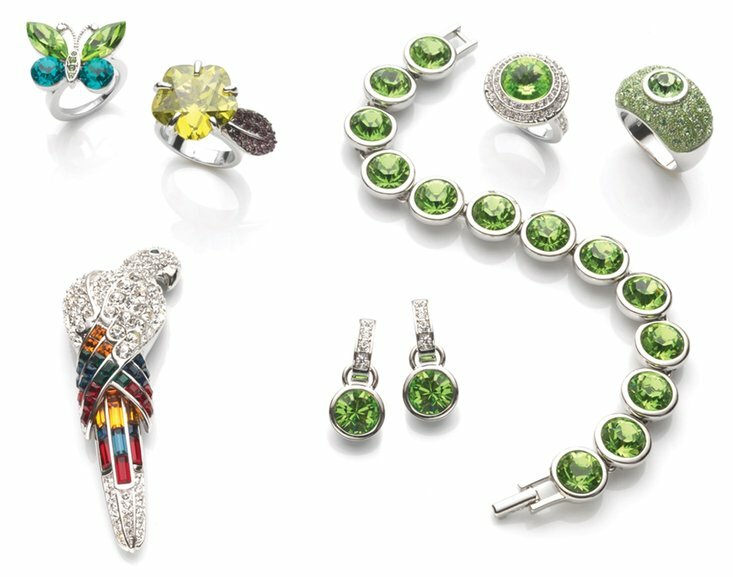 THE LONDON COLLECTION Designer Fashion Jewellery: High quality, stunning designs at affordable prices. For every age group, all types of women and any occasion. First impressions count! We also designed my pretty jewellery boxes in-house. Every year we usually added a nice, new trendy colour. Many fans will fondly remember our personal invitations to watch our shows in the form of colourful London postcards. There were also interesting articles in the HSE24 customer magazine plus some fun competitions. ​charming and full of joie de vivre! The final curtain fell in December 2009 on HSE24 Extra after almost a decade with this shopping channel. A very eventful period indeed!